Home » Weight Loss Supplement Reviews » Perfect Biotics Review: The Perfect Formula for Health? Perfect Biotics are probiotic supplements made by the company ‘Probiotic America’. Probiotics are live bacteria which are known to have health-promoting effects, particularly in the gut (1). 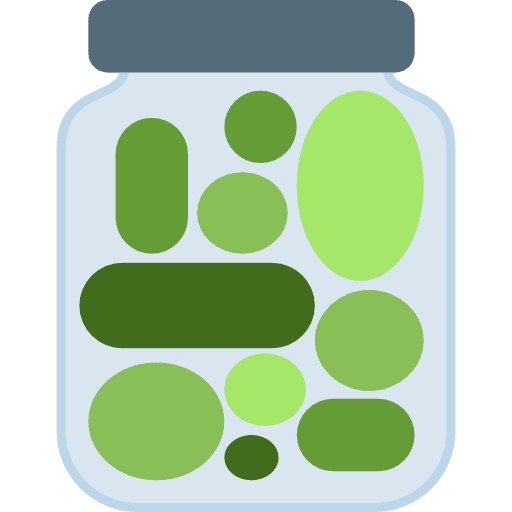 Perfect Biotics contain 30 billion Colony Forming Units (CFU) per capsule. Whilst this amount of CFUs is considered high potency, research has shown that 5-10 billion CFUs per daily capsule is an optimal range for most healthy individuals (2). Higher doses of CFUs have not been shown to provide additional benefits. Summary: There are three different Perfect Biotic supplements available from Probiotic America, each with their own ‘unique’ benefits. Whilst the exact mechanism is unknown, probiotics are thought to help restore the natural balance of our gut bacteria (3). Probiotic America claim that they produce “cutting-edge probiotic supplements” which are “scientifically formulated to bring you closer to gut-bacteria equilibrium”. Probiotics have been scientifically proven to be useful in treating certain illnesses and diseases such as Irritable Bowel Syndrome (IBS), however the benefits are strain-specific. 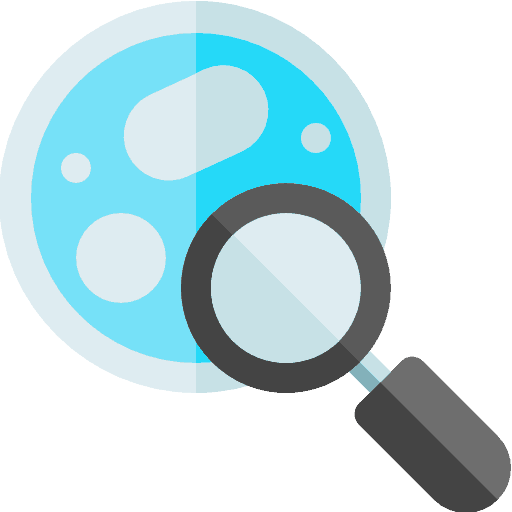 A key issue with probiotic research is that it’s hard to know the extent to which probiotics are effective, and which are the best strains (4). Two strains have been extensively researched – Lactobacillus and Bifidobacterium. These strains are most commonly used in clinical practice (5). 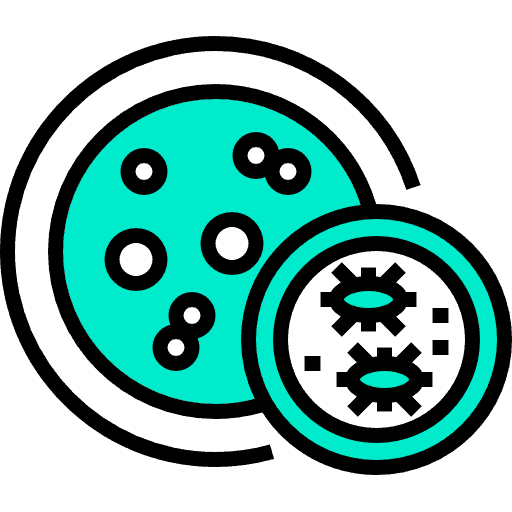 For example, there’s good evidence to suggest that taking Lactobacillus rhamnosus at the same time as antibiotics can help to prevent antibiotic-associated diarrhoea (6). Most of the strains in Perfect Biotics have not been extensively researched, meaning there is very little evidence to support some of these claims. We will explore some of these claims later in the article. Some probiotics supplements are broken down by stomach acid and bile salts before they can work their magic, rendering them ineffective (7). Certain companies, such as Probiotic America and Symprove have tried to overcome this issue by choosing robust strains of bacteria, such as, Lactobacillus plantarum , which are known to be resistant to the harsh, acidic environment within the stomach (8). 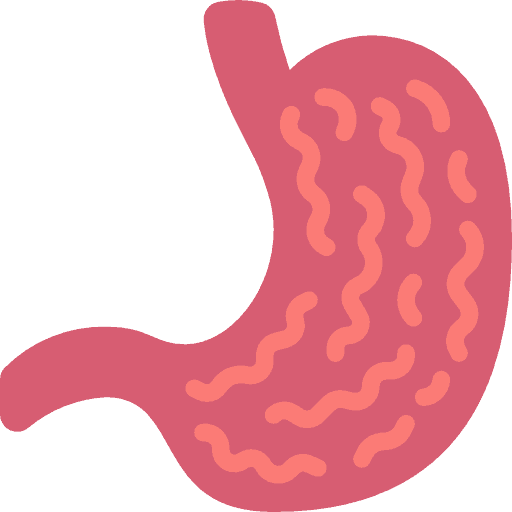 The only way to know whether or not this has been an effective strategy is to conduct a scientific study looking at the survival of probiotic formulations in gastric fluids. This is something that Probiotic America have not done. This first Perfect Biotic supplement is claimed to promote a healthy digestive system and boost immunity. Probiotics are commonly used to treat digestive problems. Probiotic America claim that Perfect Biotics (Digestive and Immune Support) can help to improve gas, bloating and digestive issues. Of the above strains, there is good evidence to suggest that Bifidobacterium lactis may be useful in treating constipation as well as bloating and gastrointestinal transit in IBS-constipation (9, 10). This may, in turn, help with digestive discomfort. Probiotic America do not make any further claims about the other strains in Perfect Biotics (Digestive and Immune Support) and their effects on digestive health. Probiotic America claim that their Perfect Biotics will help your immune system to “run at full strength”. It’s difficult to find well-conducted studies looking at the effects of probiotics on immunity. Many of these studies have been conducted in animals as opposed to humans, which doesn’t necessarily translate to humans. One study concluded that findings are too variable to make firm conclusions about the effectiveness of specific probiotics on immunity in humans (11). 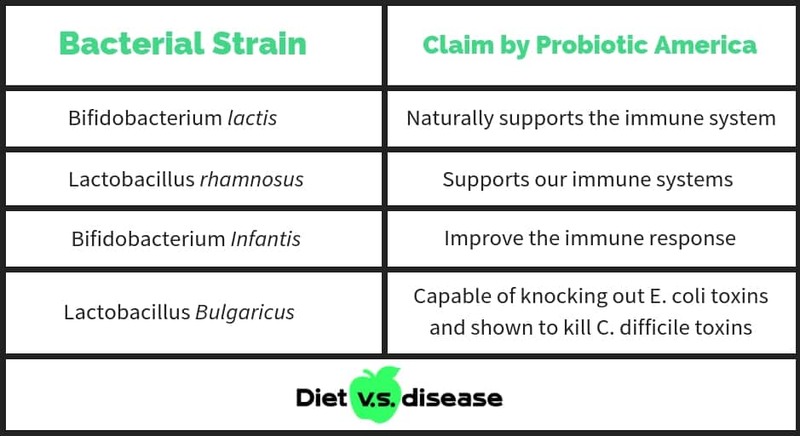 Probiotic America claim that the following strains of bacteria have been scientifically proven to boost your immunity. The bold claim about Lactobacillus Bulgaricus fighting of E. coli and C. difficile is based on very weak evidence. The studies were conducted in animals (pigs) or in a test tube (in vitro), meaning that we don’t know if these same results would happen in humans (12, 13). Probiotic America does not provide links to support any of the other claims made above. However, a large Cochrane review (a very high-quality review) conducted in 2015 investigated the effects of several strains of probiotics including Bifidobacterium lactis and Lactobacillus rhamnosus (14). They found probiotics to be better than the placebo in reducing acute Upper Respiratory Tract Infections (URTIs), the duration of an URTI, antibiotic usage and missed school days. However, more trials are needed to confirm this conclusion and the quality of evidence evaluated was poor. Summary: There is moderate evidence to support the claims that Bifidobacterium lactis may improve digestive discomfort. It’s difficult to assess whether probiotics effect immunity since many of the studies were conducted in animals or are of poor quality. More research is required. This second Perfect Biotic supplement is designed to be “the perfect complement to your Perfect Biotics (Digestive and Immune Support) order”. What’s in Perfect Biotics + ? This supplement contains an “industry-leading 13 probiotic strains for maximum effectiveness”, of which nine are all-new strains for relieving digestive discomfort. 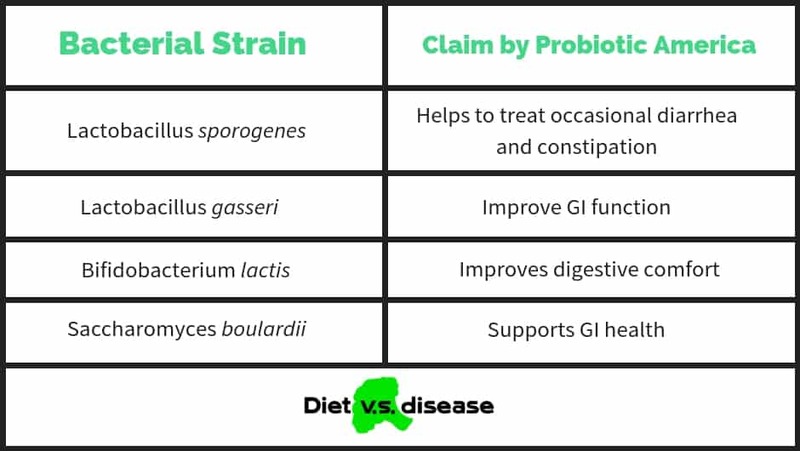 Probiotic America claim that the following strains of bacteria have been scientifically proven to improve digestive function. 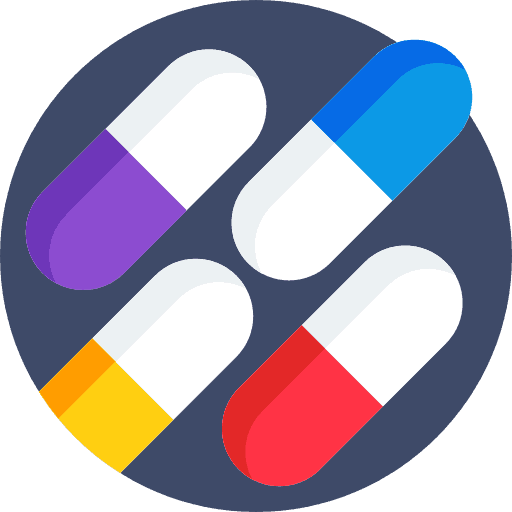 A large review of 21 previous studies found that daily consumption of Saccharomyces boulardii whilst on antibiotics was moderately effective in preventing antibiotic-associated diarrhoea (15). However, the evidence isn’t yet strong enough to make any treatment recommendations. We couldn’t find any robust scientific evidence supporting the claims that Lactobacillus sporogenes helps to treat occasional diarrhoea and constipation or that Lactobacillus gasseri improves GI function. Summary: There is some evidence that Saccharomyces boulardii may prevent antibiotic-associated diarrhoea, although this isn’t strong enough to make treatment recommendations. This third and final Perfect Biotic supplement is designed for weight loss. Probiotic America claim that their Perfect Biotics SLIM can help you to “fight cravings, improve digestion, increase metabolism and boost energy levels”. What’s more, they claim that users have reported that the supplements have helped them to “dramatically reduce junk food cravings and lose stubborn fat that they couldn’t lose before”. What’s in Perfect Biotics SLIM? A randomized trial conducted in 2016 found that overweight and obese adults who took a Bifidobacterium lactis supplement (along with a dietary fiber supplement) lost an average of 1.4kg over 6 months. With post hoc analysis, they found that the probiotic supplement alone resulted in a 4% reduction in body fat mass (16). It’s important to note that whilst these results are statistically significant, 1.4kg is a very small weight loss for an overweight or obese person and is not necessarily clinically significant. Also, post-hoc analyses are not a reliable form of statistical analysis, since the tests are conducted after the data has been seen, which could lead to study bias (17). Worryingly, a large study found that lactobacillus species are actually associated with significant weight gain in animals and humans (18). It’s unclear from the website as to whether the digestive enzymes are stomach acid-resistant. Assuming that they are, there’s a lack of evidence to support their use as weight loss aids. Green tea is commonly used as a weight loss aid due to the polyphenol epigallocatechin-3-gallate (EGCG). Some animal studies have shown that EGCG inhibits obesity and metabolic syndrome in rodents (19). However a 2012 Cochrane review found no significant benefits from consuming green tea extract on weight loss in humans (20). This final ingredient is an appetite suppressant which is derived from an Indian plant called Caralluma fibriata. A small study conducted in overweight Indian men and women found that daily supplementation with 1g of Caralluma Fimbriata was associated with a significant reduction in hunger and waist circumference. However, the study had many limitations, such as it’s small sample size (21). More recently, the European Food Safety Authority rejected health claims submitted by slimaluma such as “reduced body fat” and “decreases appetite” as none of these claims could be proven. Summary: There is insufficient evidence that probiotics facilitate weight loss. Many of the ingredients included in Perfect Biotics SLIM are expensive, unnecessary and probably don’t help with weight loss. In healthy individuals, side effects from probiotic supplements, if any, tend to be mild in nature. The most common side effects include digestive discomfort such as bloating or gas (22). In people with underlying medical conditions, probiotic supplements may cause serious side effects such as dangerous infections (23). Probiotics America state that “Perfect Biotics can be a healthy addition to virtually anyone’s diet”. Although usually safe, some people may need to be careful (i.e. those on immune suppressants). Always speak to your doctor before starting any new supplements. The company website ‘Probiotics America’ is full of 5 star reviews. On Amazon or Highya there are some negative reviews, stating that the supplements didn’t work, were damaged or out-of-date. It’s hard to determine whether people experience clinically significant improvements in their health after taking Perfect Biotics, since at the time of writing, these Perfect Biotics have not been tested in any clinical trials. Interestingly, their social channels have been inactive since 2016. It certainly appears probiotics can help manage certain medical conditions, but it really depends on the strains, mixtures and dosages (24). Much the same with antibiotics, different types are needed for different scenarios, and not everyone responds the same. 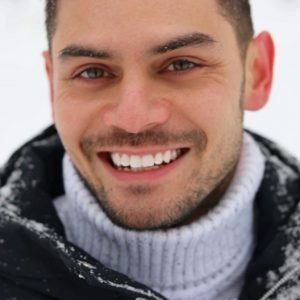 Most of the research looking at safety and efficacy of probiotics comes from studies of Lactobacillus and Bifidobacterium; less is known about other strains of bacteria which are found in Perfect Biotics (22). Claims about Perfect Biotics helping with digestion have some basis as we know that Bifidobacterium lactis and Saccharomyces boulardii may help. However, many other strains have not been extensively researched. The claims that they can boost immunity is even more of a stretch, as the evidence is of poor quality or limited to animals. Claims that Perfect Biotics SLIM helps with weight loss are likely untrue or extremely exaggerated. Although several strains are linked with weight loss, that weight loss is marginal (1.5 kg) over 6 months and therefore clinically insignificant. The fundamental principle of weight loss comes down to energy in vs. energy out, so that should be your main focus. 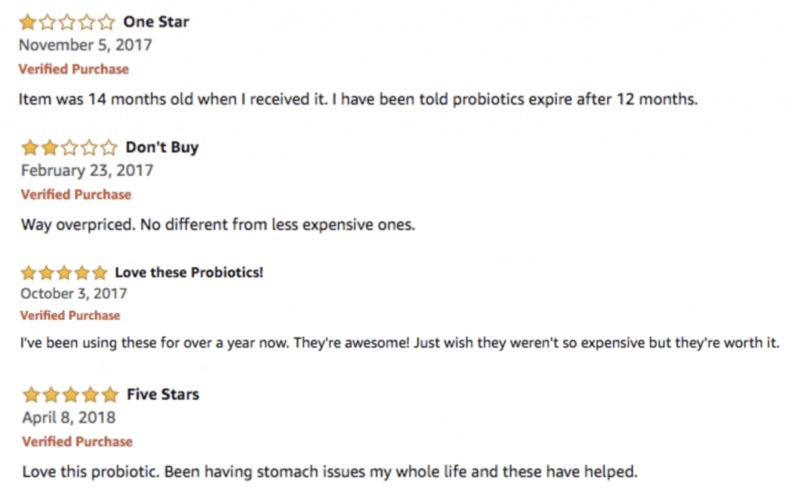 Despite probiotics, such as Perfect Biotics and similar products like Bio X4 having such limited evidence, the customer reviews for Perfect Biotics are generally very positive. There is no doubt that the placebo effect could be part of that reason, which means that if you believe probiotics will help with your specific symptoms, they will. You may or may not experience an improvement in your symptoms after taking Perfect Biotics, however it’s hard to say without the evidence. Either way, make sure you speak to your doctor before taking any nutritional supplement. Perfect Biotics cost in the range of $40 to $70 per bottle of 30 capsules when purchasing direct from Probiotic America. You might be better off looking for another brand which has been extensively researched and is highly regarded in the medical community. Perfect Biotics may not be so perfect after all.